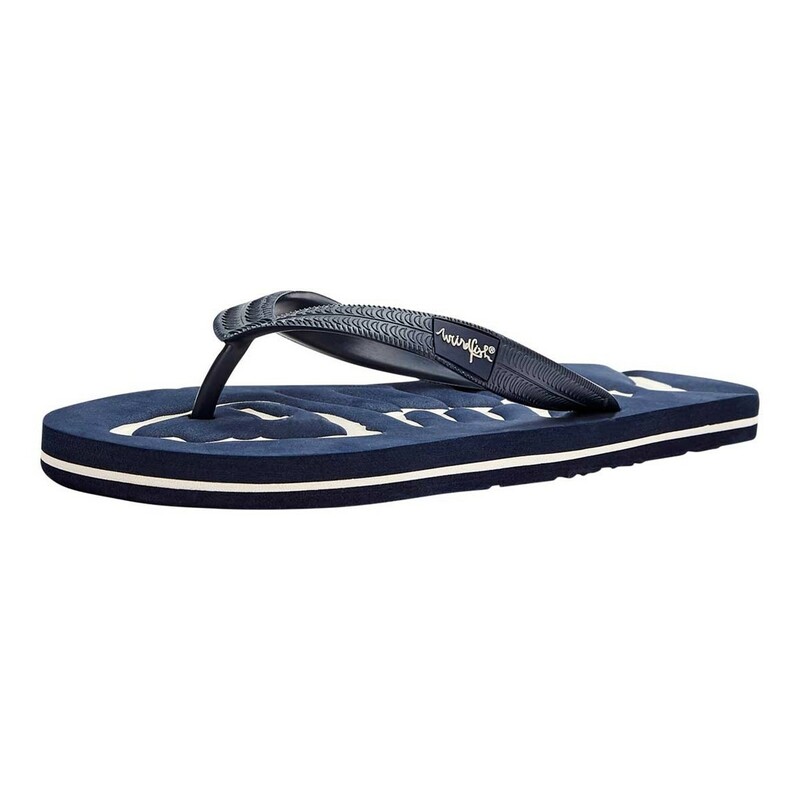 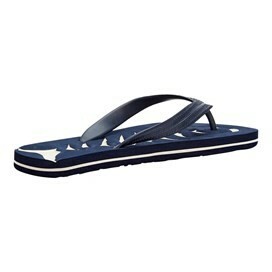 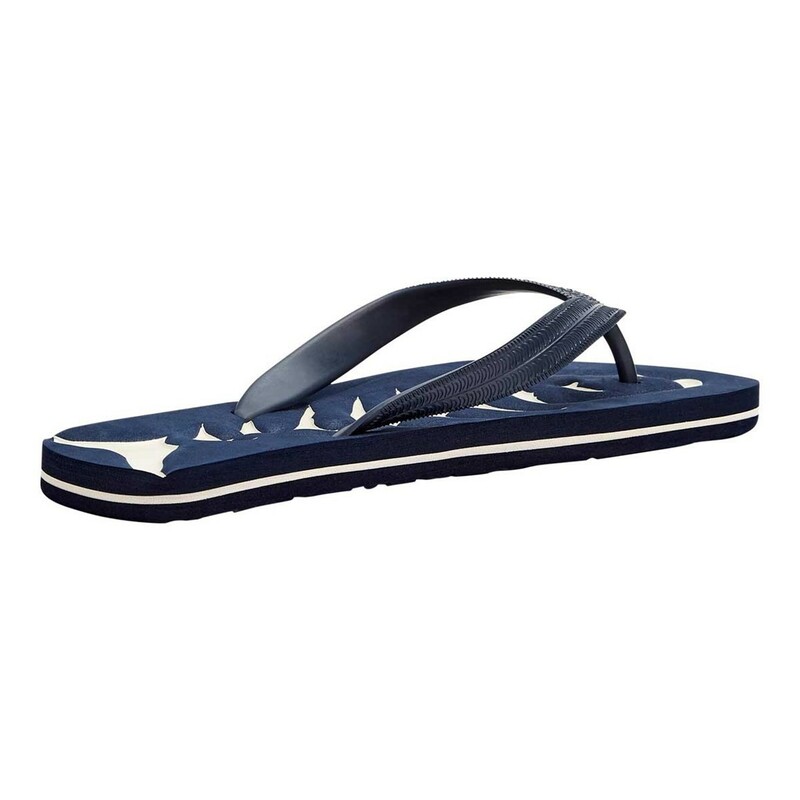 Wear our Firestar embossed flip flop when temperatures are at their highest and you're enjoying lazy days in the sun. 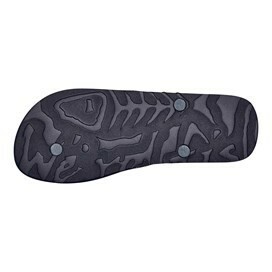 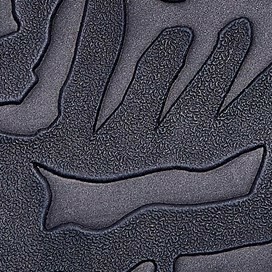 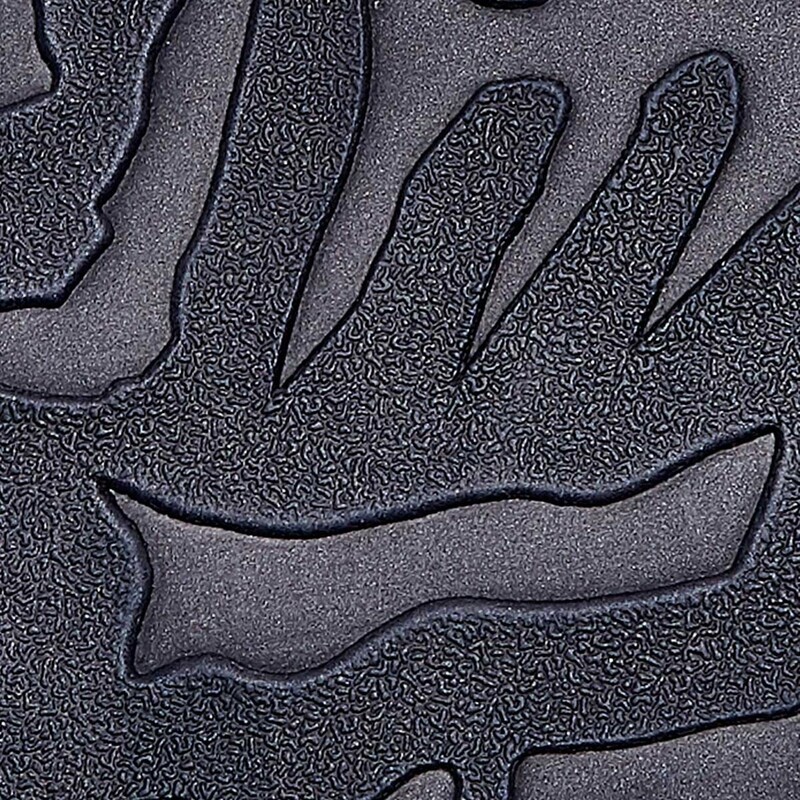 The Firestar features an embossed fish bones motif which runs along the length of the foot bed and forms a comfortable cushion and texture. 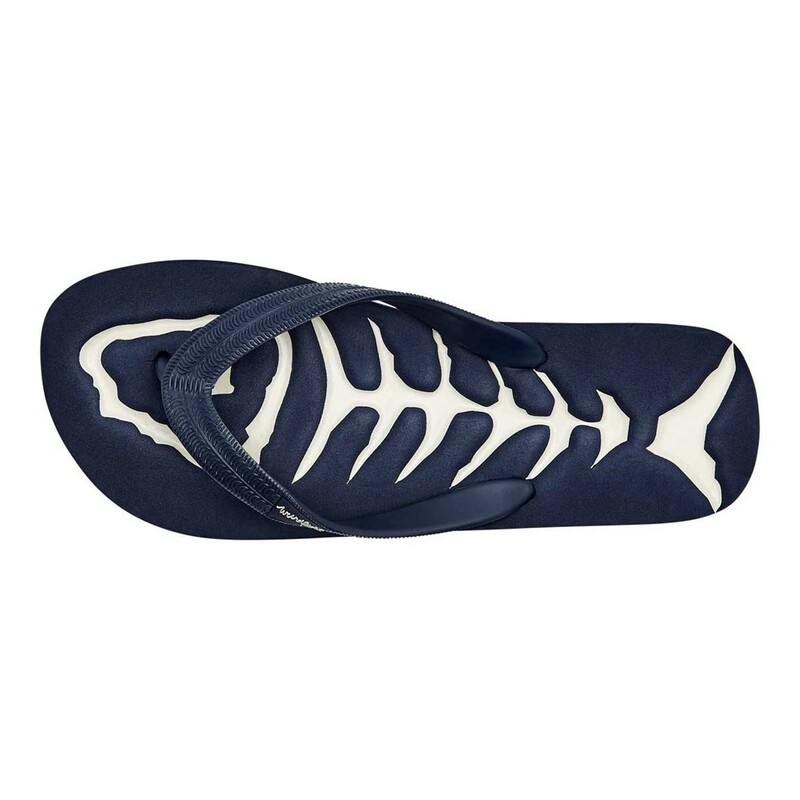 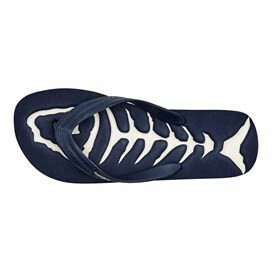 Show your love of all things weird with the Firestar, a quirky flip flop that's bound to catch the eye this season.